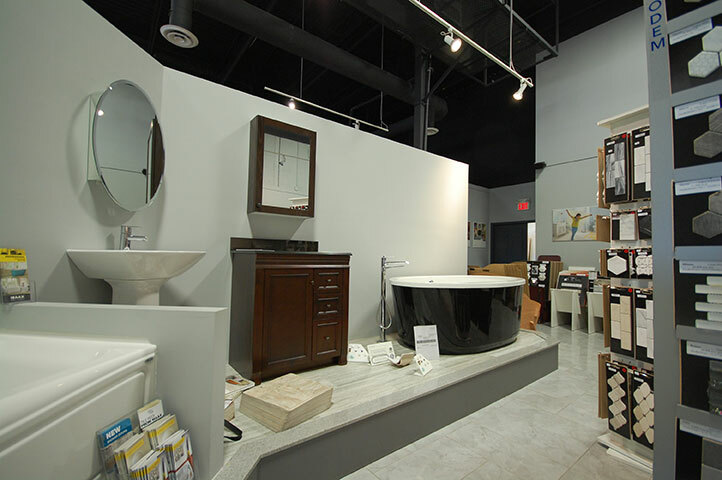 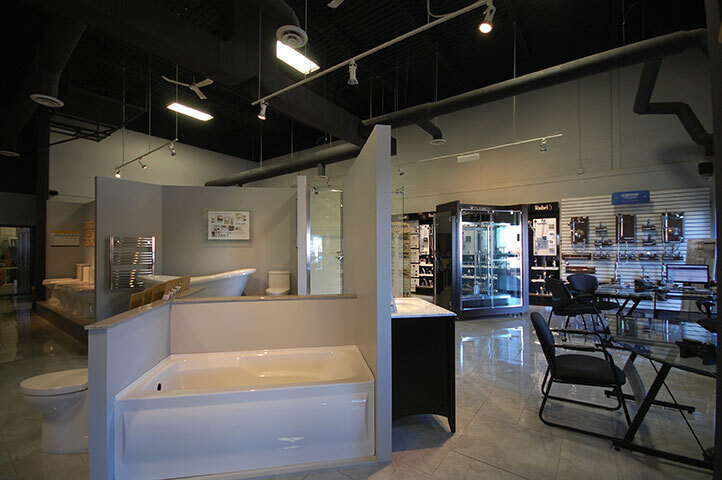 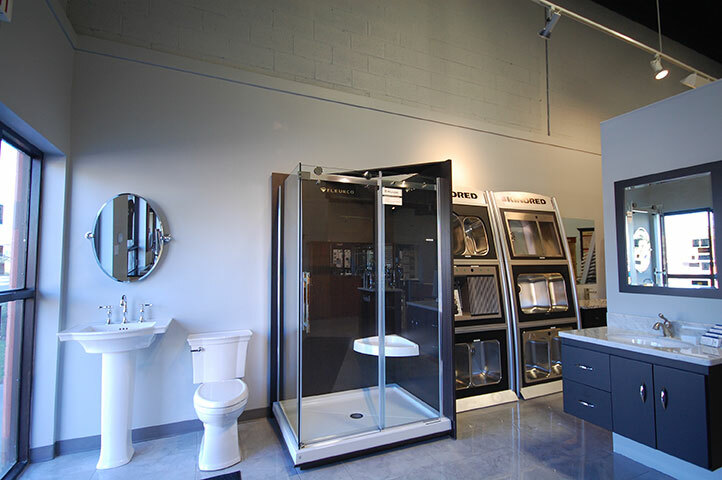 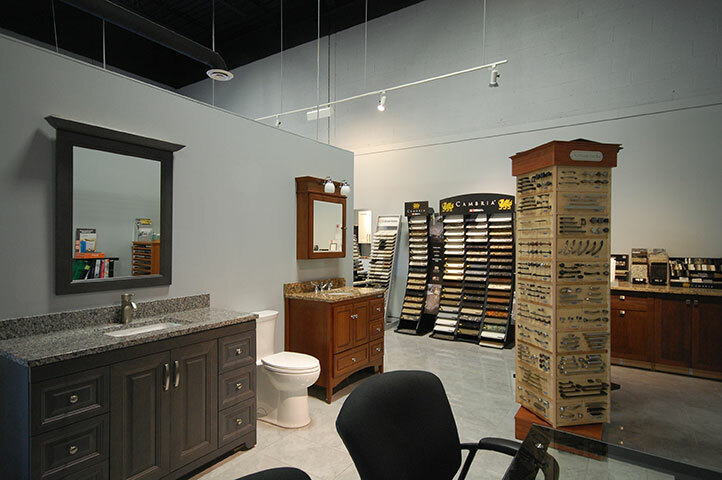 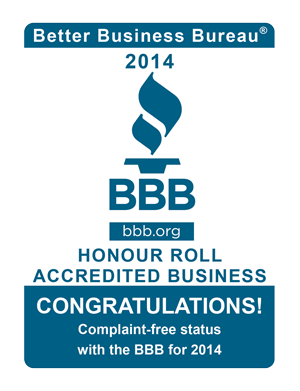 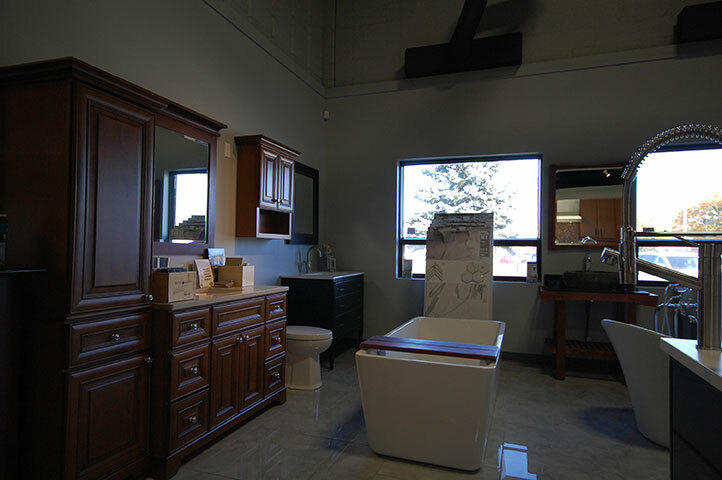 Ottawa Bathroom Showroom - Shop Fixtures & More! 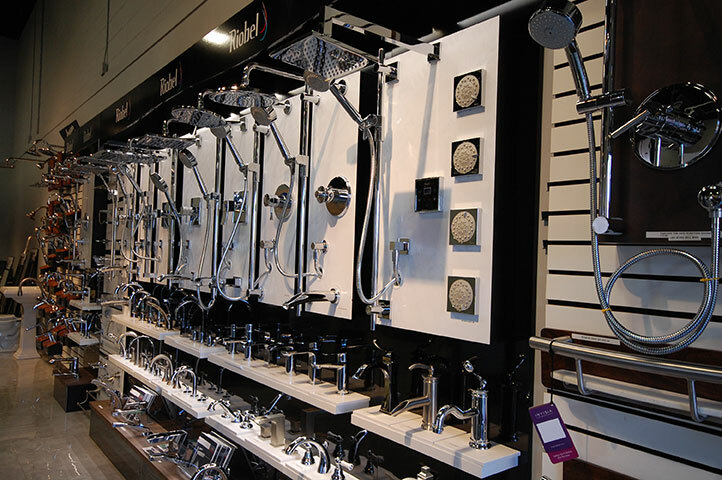 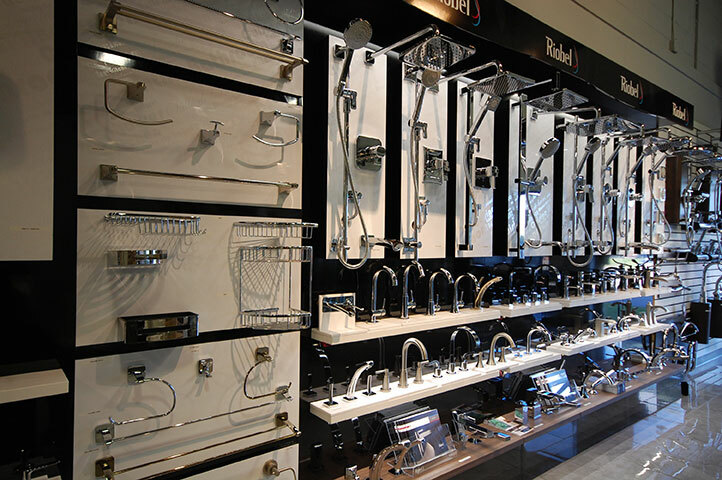 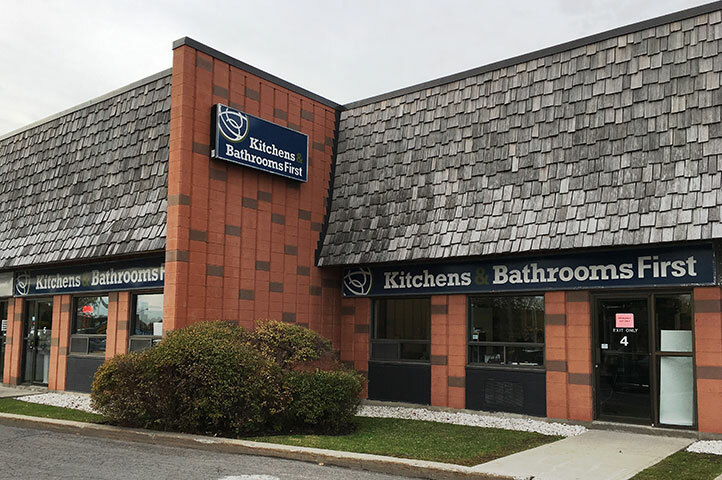 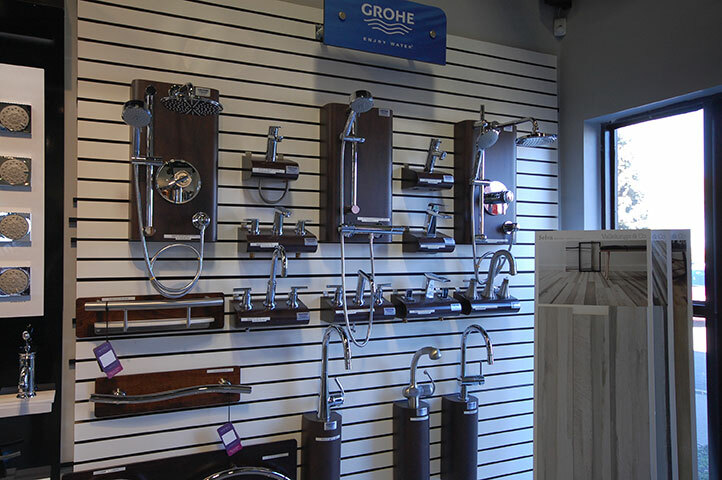 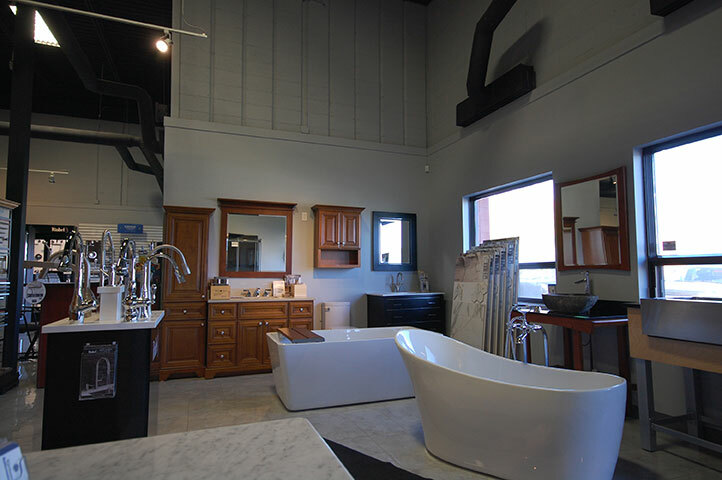 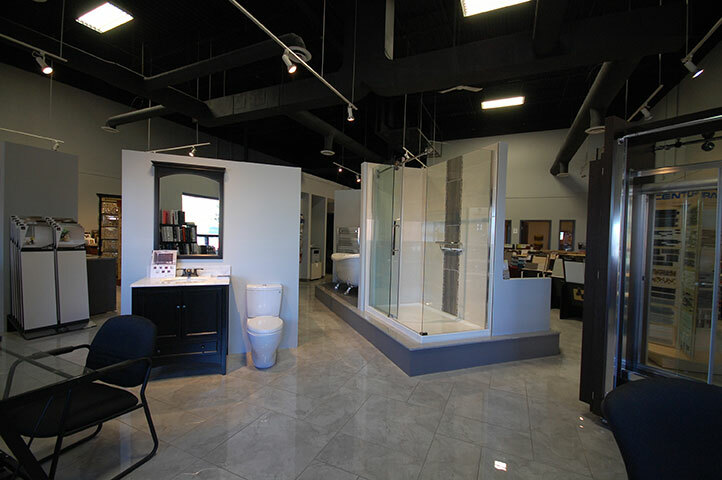 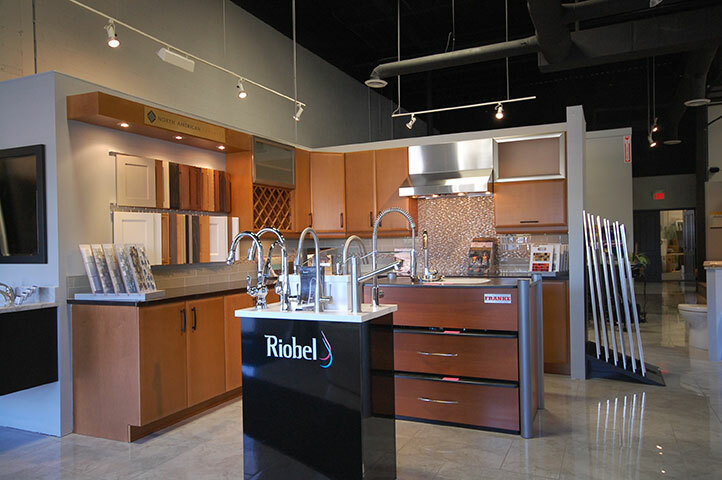 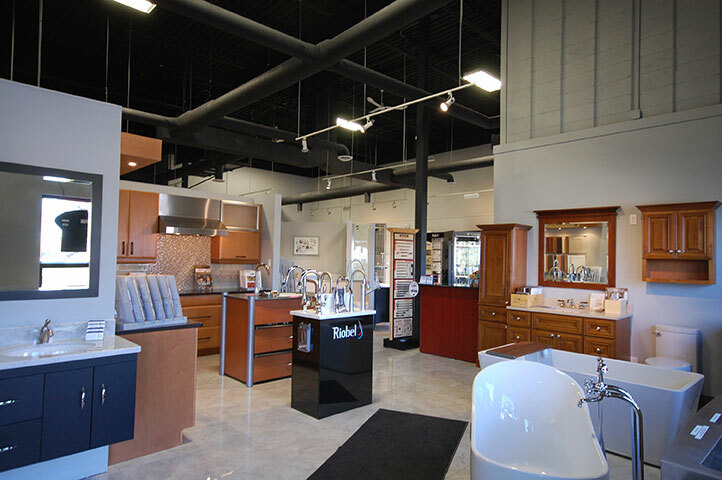 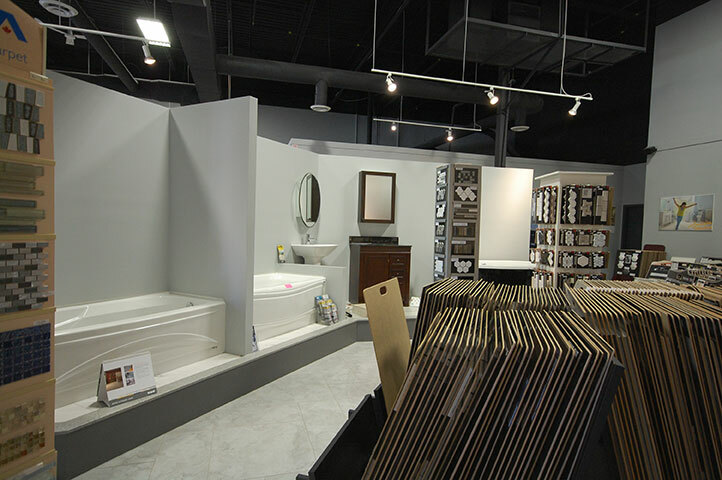 Whether you’re just starting your renovation project, or looking for the perfect finishing touches, our showroom has the kitchen and bathroom fixtures and products that you need, all in store. 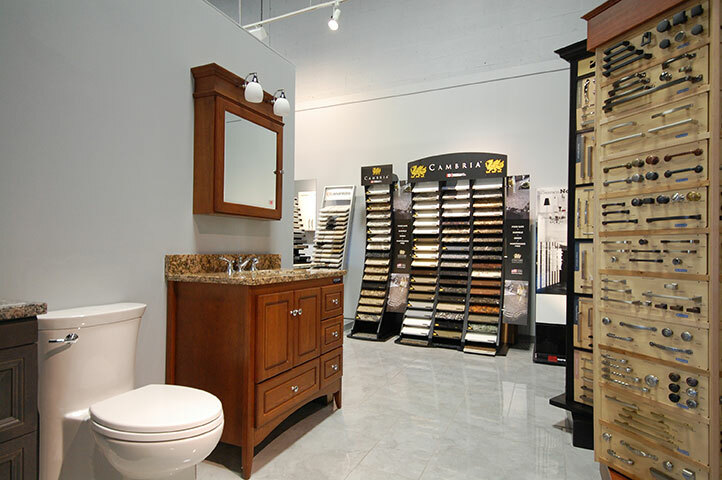 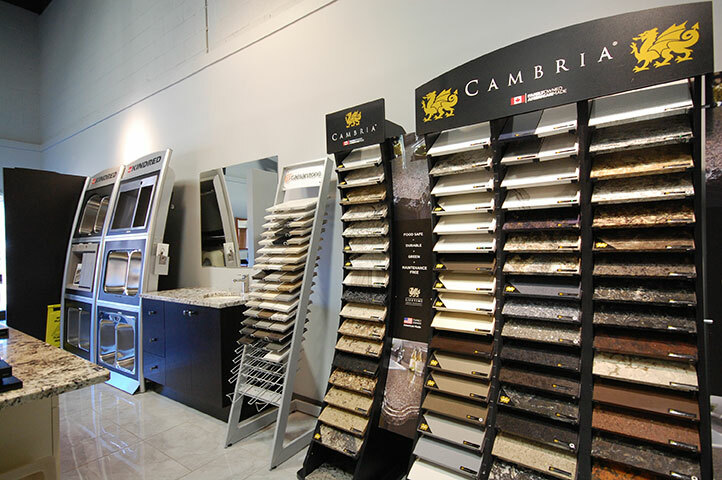 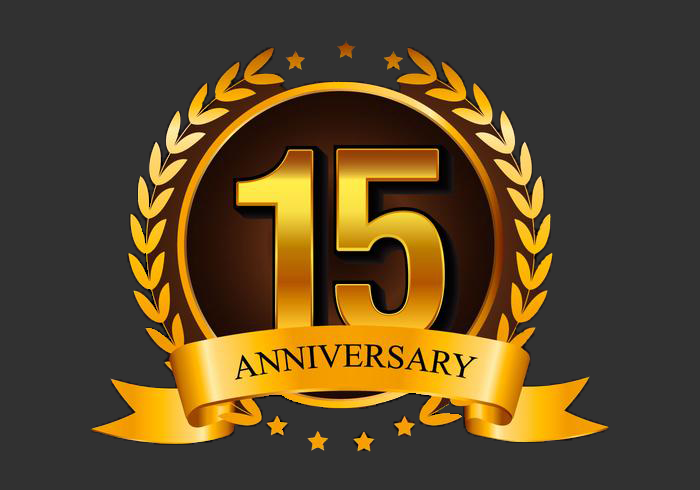 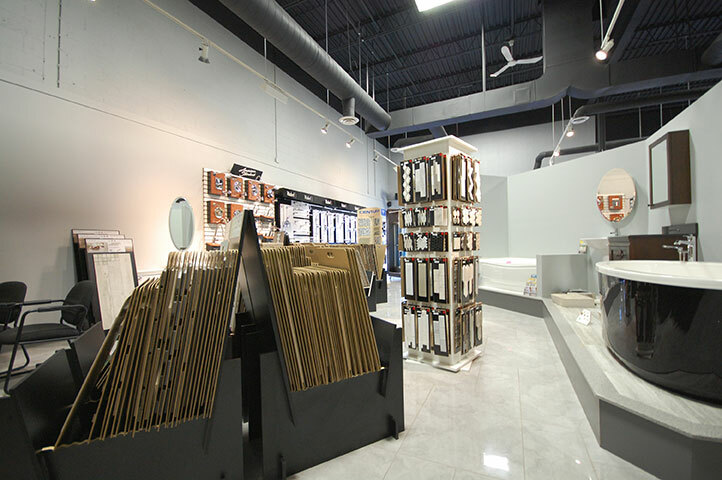 Come see the products for yourself, chat with our friendly, professional designers, and start turning your renovations into reality.